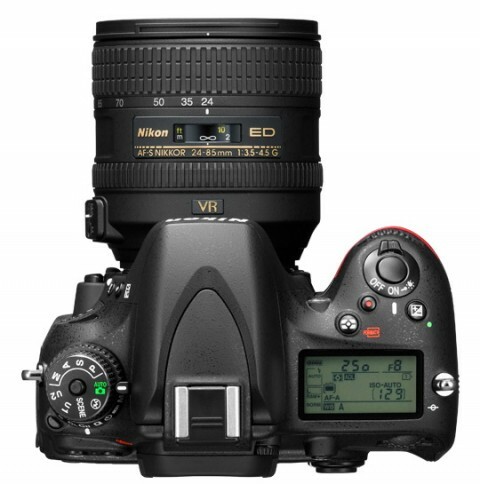 The Nikon D600 is a full-frame DSLR camera that it is positioned roughly between the full-frame D800 and crop-format D7000. 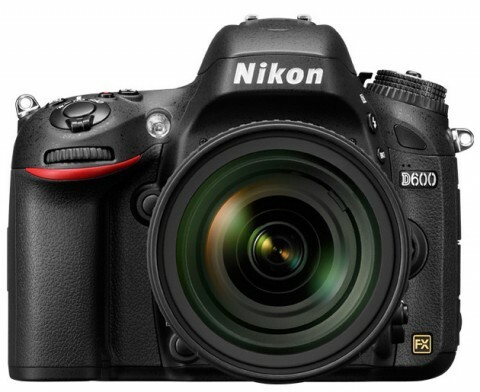 The Nikon D600 features a new 24.3 MP full-frame FX-format sensor (the FX is a Nikon terminology for the 24 x 36 mm sensor area) in a compact form-factor. 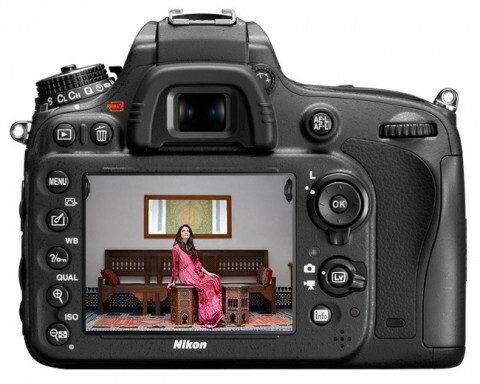 The Nikon D600 is slimmer than a traditional HDSLR and more budget-friendly. 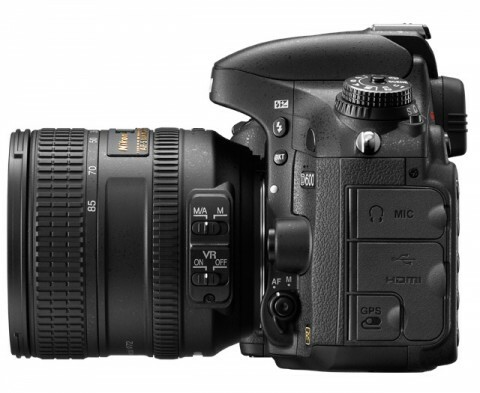 This camera is designed for any kind of professional and amateur photography, to event and wildlife photography. Nikon D600 features a new 39-point AF system, 14-bit analogue-to-digital conversion, a glass prism optical viewfinder with 100% frame coverage and a 3.2″ screen. 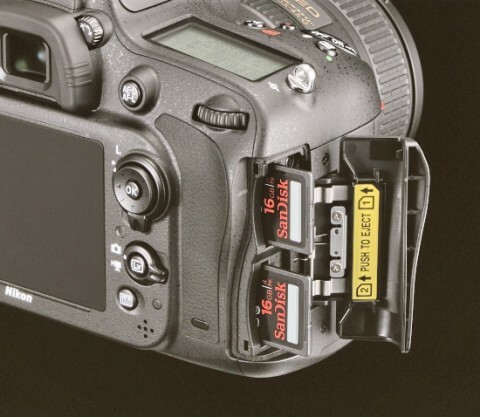 Other highlights of Nikon D600 include an ISO range of 100 – 6400 (extendible up to 25,600 and down to 50), a shutter unit designed for 150,000 actuations and dual SD card slots with SDXC and UHS-i support. 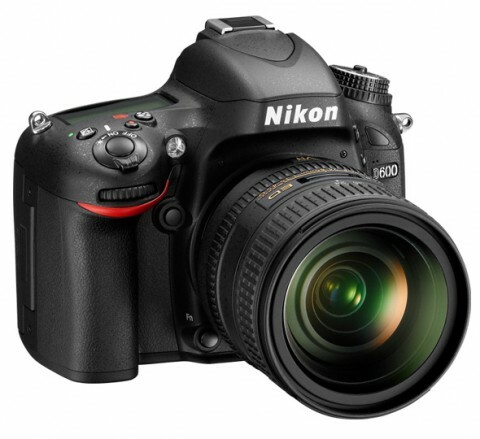 The Nikon D600 features also 1080p HD video capture with selectable frame rates of 30p, 25p or 24p and MPEG-4 AVC/H.264 compression. 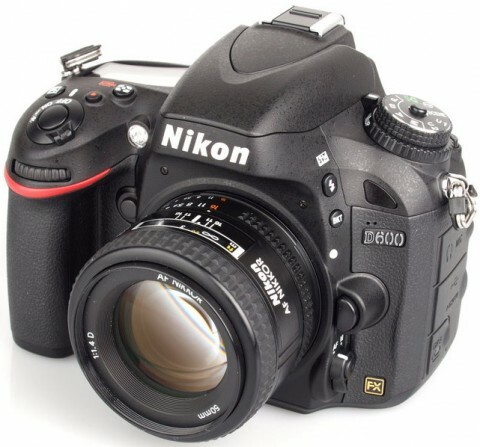 The Nikon D600 is compatible with F-mount Nikkor interchangeable lenses and can be used with Nikon’s WU-1b Wireless Mobile Adapter for wireless transfer of images to a smartphone or tablet. Lens Mount: Nikon F bayonet mount. The Nikon D600 was one of the worst-kept secrets in the industry this year, and the enthusiast and prosumer crowd has been foaming at the mouth to see what an affordable full-frame camera from Nikon would look like. The Nikon D600 does not disappoint, offering nearly every bit of control that the impressive D800 offers, with comparable features. The Nikon D600 includes support for legacy lenses with both a screw drive to handle old, body-driven AF lenses and the Meter coupling lever for reading the aperture settings of even older lenses. 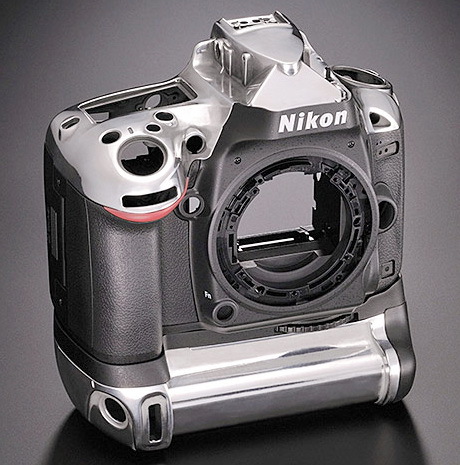 More such details you can find on Nikon D600 review from imaging-resource.com website. Some opnions of professional photographers about Nikon D600 you can find on stevehuffphoto.com website. 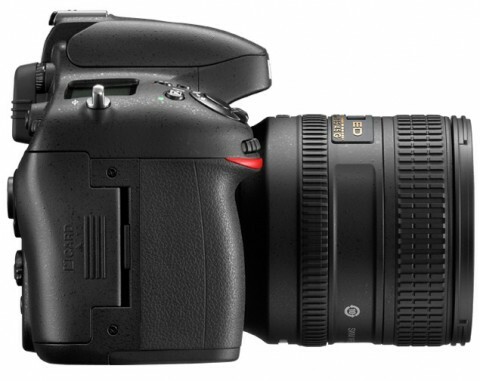 The latest EXPEED 3 image processor enables the D600 to deliver 14-bit A/D conversion, as well as 16-bit image processing. The D600’s optical viewfinder delivers 100% coverage with aproximate magnification of 0.7x. More technical detail of Nikon D600 you can read on trustedreviews.com website. For many photographers, Nikon has it the sweet spot with the D600 – a perfect blend of size, image quality, performance and price. … The full-frame chip that they’ve managed to squeeze into it delivers excellent results, with the level of detail, noise performance and colour reproduction really impressing. 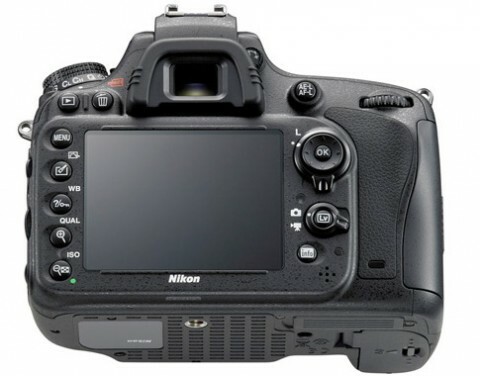 While the Nikon D600 does not have the same full magnesium-alloy frame like the D800, it still has a tough body covered with magnesium alloy on the top and the rear of the camera. More about these things you can read on photographylife.com website. The superb sensor, extensive yet accessible features and compactness make the Nikon D600 an exceptionally user-friendly full-frame. 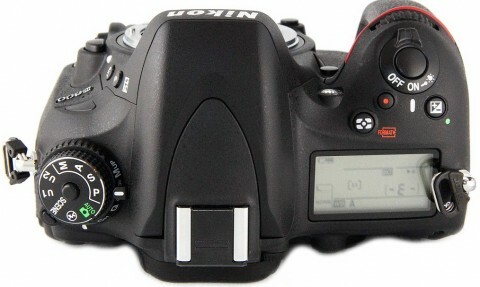 The Nikon D600 becomes the latest Nikon DSLR to offer the ability to record uncompressed video to an external video recording connected via its HDMI port. More abou this you can read on Nikon D600 review from dpreview.com.